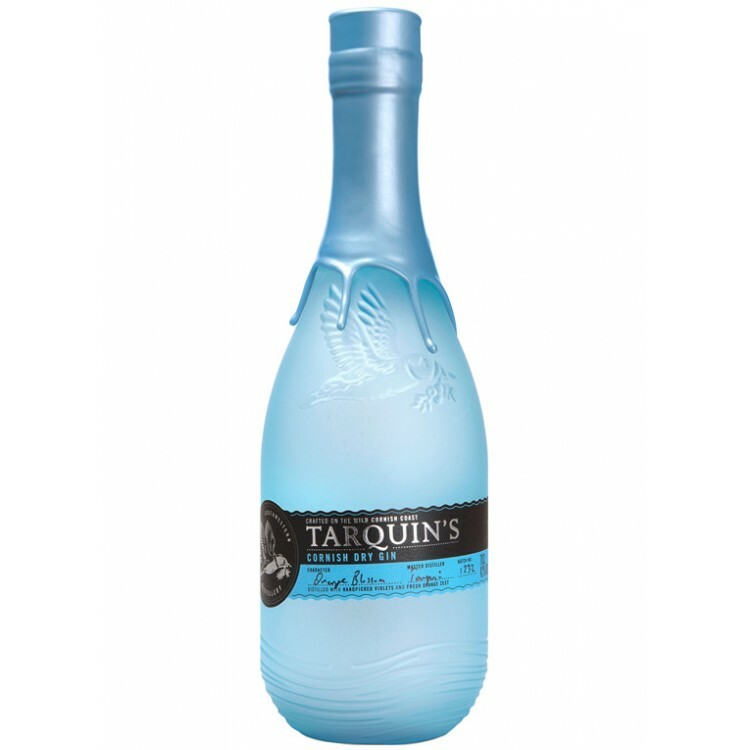 Tarquins Gin is made in Cornwall, UK. It already won the gold medal at the San Francisco World Spirits Competition 2016 and as well at the International Wine & Spirits Competition IWSC in 2014. The Gin is distilled with violets, that are grown in the distilleries garden. 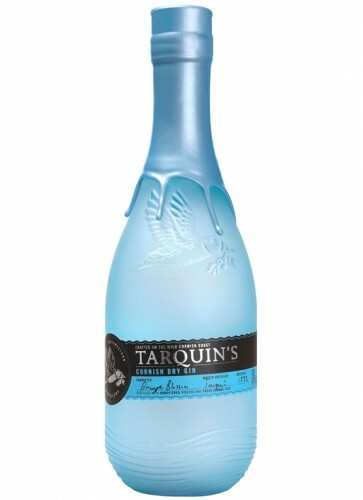 Tarquins Gin is made in Cornwall, UK. It already won the gold medal at the San Francisco World Spirits Competition 2016 and as well at the International Wine & Spirits Competition IWSC in London in 2014. What makes this Gin so damn good? 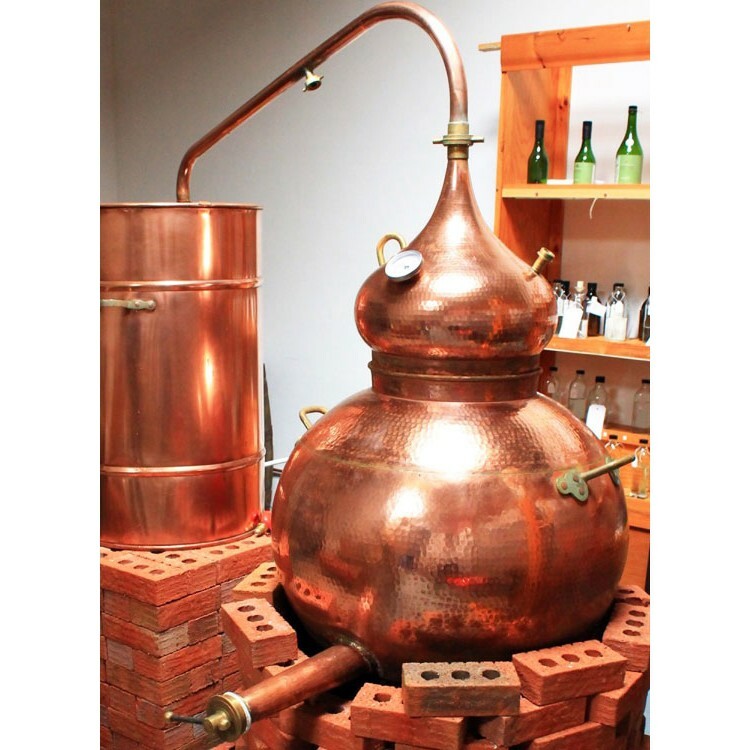 It is 100% handmade (by Tarquin and his wife) using a fire-heated copper alambic (Tamara) which can produce just as few as 300 bottles in one batch. The special botanicals are among others fragrant handpicked Devon violets and fresh orange zests to deliver an aromatic sensation unlike any other. 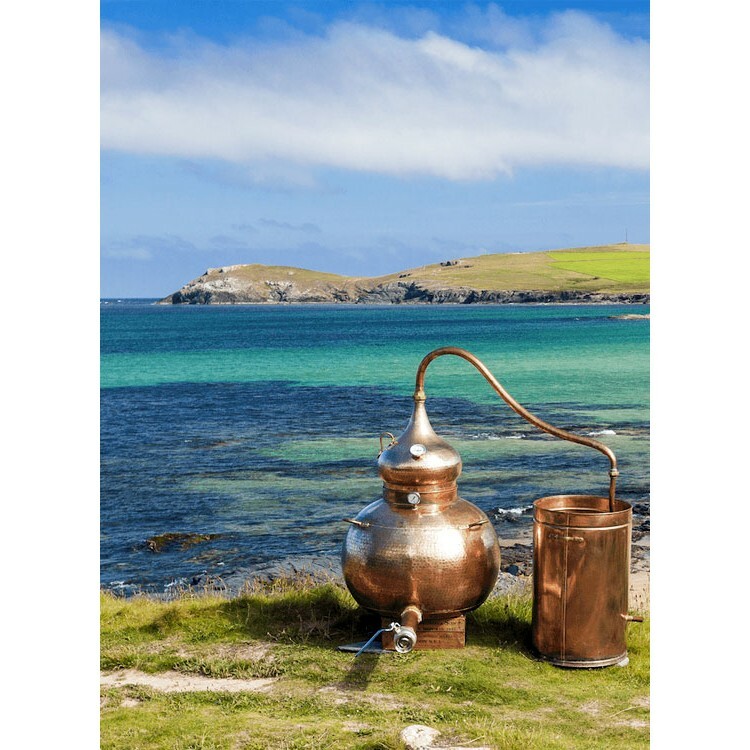 Only the best and most pure spirit (the heart) makes it into Tarquins Gin, which is diluted to bottling strength at 42% with Cornish spring water. 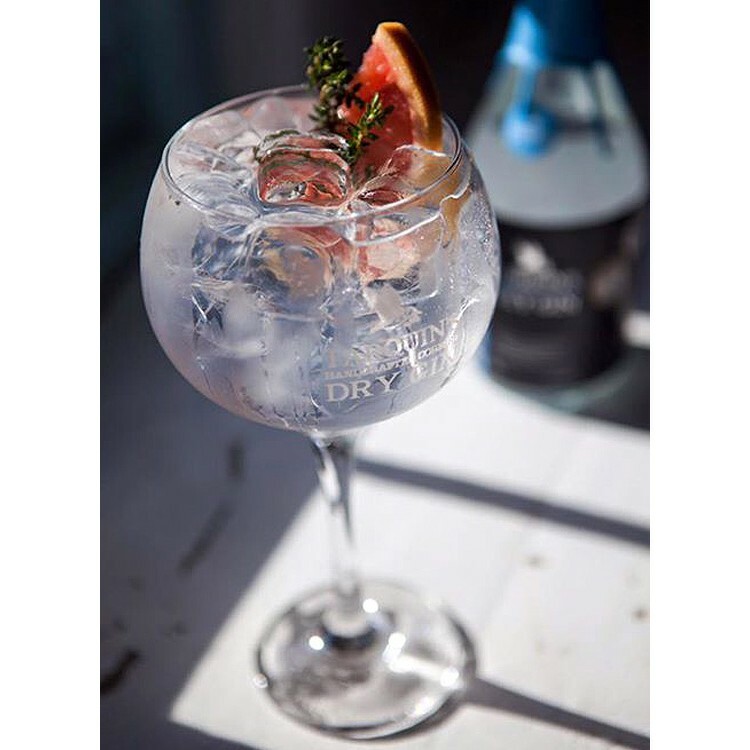 The result is a fresh Gin that tastes best with a wedge of grapefruit and a dry Tonic water. 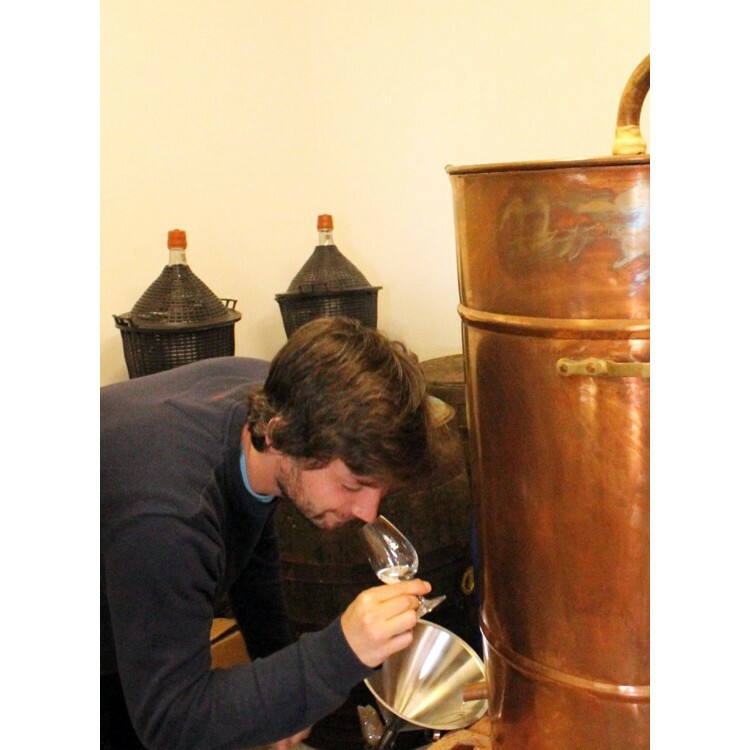 Where do the botanicals of Tarquins Gin come from? The juniper berries are sourced from Kosovo. They are fresh and earthy/woody, but also quite floral. To complement, Tarquin uses lemon-sherberty coriander seeds from Bulgaria, rather than the hot and spicy Moroccon variety. The citrus notes come from the fresh fruit zests of sweet orange, lemon and grapefruit, from wherever they are in season. Angelica root from Poland, orris root from Morocco, green cardamom seeds from Guatemala, bitter almond from Morocco, cinnamon from Madagascar and liquorice root from Uzbekistan are also used. 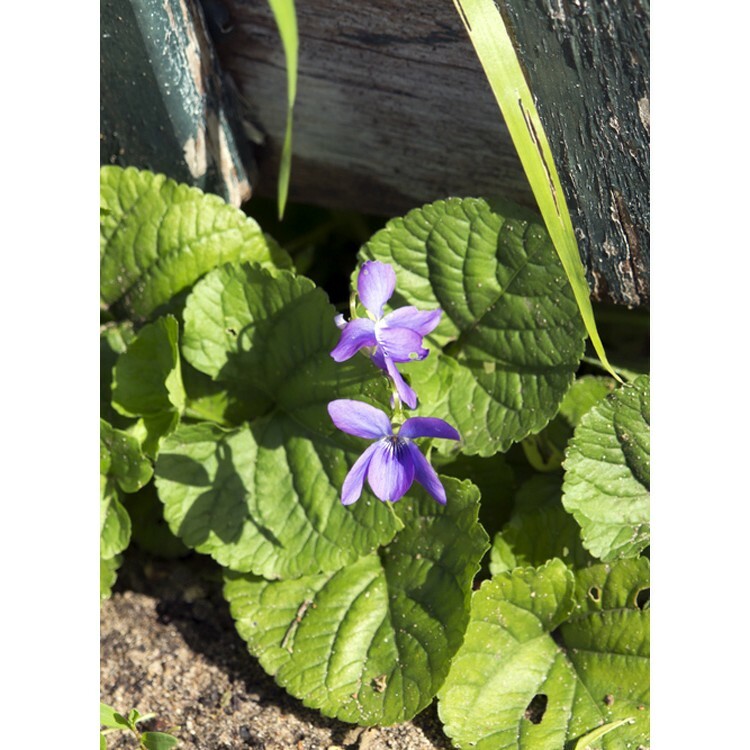 The aforementioned Devon violets grow in their own garden. The result is comparable to stumbling upon a beautiful orange blossom in the middle of a crisp, dry pine forest.